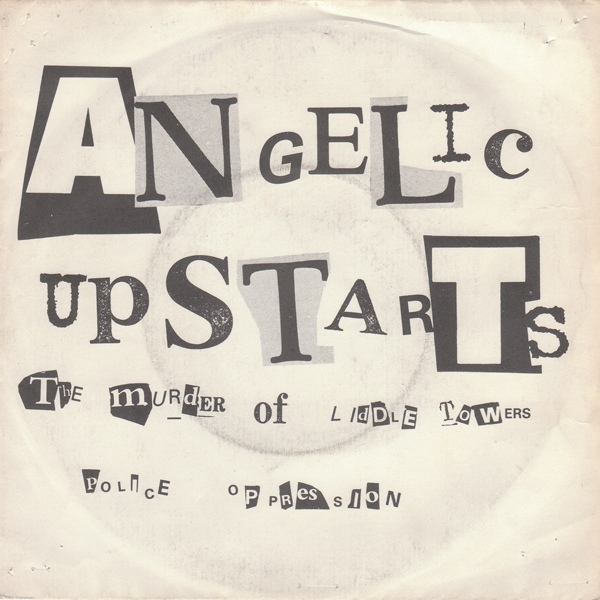 Angelic Upstarts are an English punk rock/Oi! band formed in South Shields in 1977 The band espoused an anti-fascist and socialist working class philosophy, and have been associated with the skinhead subculture. More than two decades after its release, their debut single, “The Murder Of Liddle Towers”, was included in Mojo magazine’s list of the best punk rock singles of all time.